Top Rated Mandarin & Chinese Tutors in Phoenix, AZ! Welcome to Phoenix’s top-rated private writing in-home tutoring service! 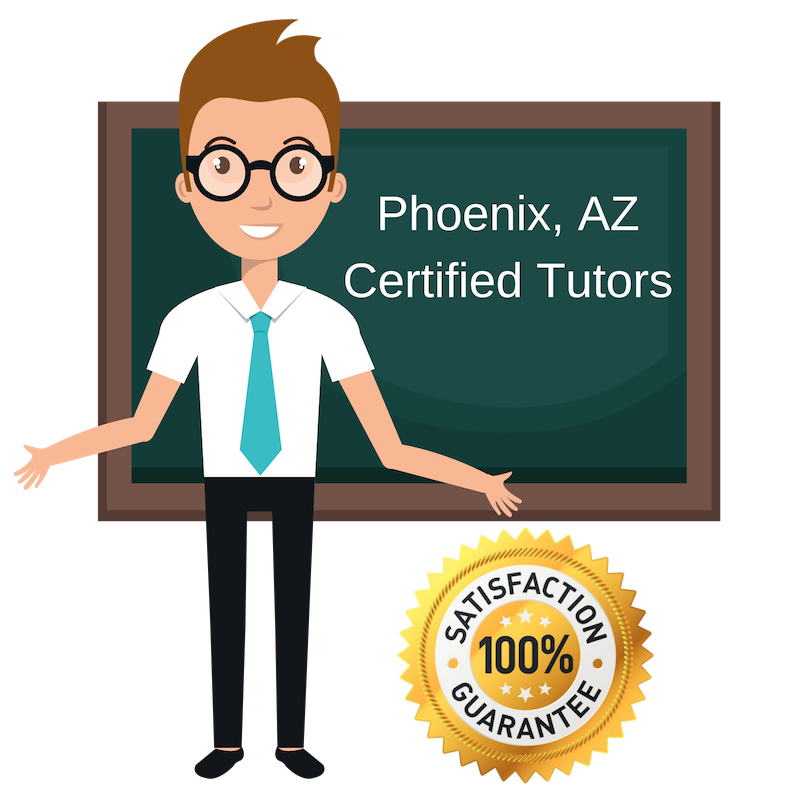 All of the following Phoenix writing tutors are certified by Varsity Tutors, the leading tutoring agency in the country! All Phoenix Mandarin / Chinese tutors have been background checked, been interviewed, had mock Mandarin / Chinese tutoring sessions, and been trained by professionals. We guarantee you will love your local Phoenix Mandarin / Chinese tutor or your money back! Get information regarding a top-rated Mandarin / Chinese tutor today! I started tutoring math in college at the recommendation of one of my professors. I really enjoyed the experience and started tutoring a range of subjects while in college. I graduated after years and earned two degrees: one in Finance and Management and one in Organizational Behavior. I am working towards completing a second graduate degree now. I still enjoy tutoring and make a point to continuously find a way to teach those willing to learn. I tutor Mandarin Chinese in Phoenix. Mandarin is a complex language, but it is beautiful and exciting as well and I try and share that enthusiasm with my students. Outside of tutoring, I enjoy hiking and spending time with my family, friends, and my dog. I am currently a student at Rice University pursuing my Bachelor’s degree in Pure Mathematics. I tutor a lot of math subjects, but I also have an appreciation for Chinese language. I tutor Mandarin Chinese to students. I love seeing students gain a better understanding of the language and its complexities. I am a hard working tutor and fully commit to each student I work with. When I’m not tutoring, I like to golf and play the violin. I am currently a student at the University of Virginia, studying math and commerce. I tutor a range of subjects, including Mandarin Chinese. My first experience tutoring was working with my little brother when we were younger. I realized I have a good amount of patience and found fun and engaging ways to help him better understand his homework. I’ve continued tutoring since. Mandarin Chinese is a fun course to tutor and a nice break from my math courses. Outside of schoolwork, I like being outside exercising and enjoying the arts. I like to read, hike, walk my dog, and do anything that is art related! I am a senior at Arizona State University majoring in East Asia Studies. I have studied Mandarin Chinese for the past few years and really love it, so I decided to tutor Mandarin to students. Studying Chinese has been a huge part of my college experience and led me to join the school’s Chinese Language Flagship, a competitive program. I am preparing for a study abroad program in China next year. My passion for Chinese makes me a great tutor. I hope to share my excited and enthusiasm for this language with others. Just as I want students to learn from me, I expect to learn from them.